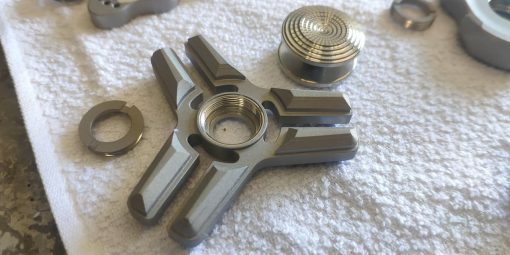 Home / Spinners / Spinetic Spinners Designs / Limited Editions / Media Blasting Launch Special! 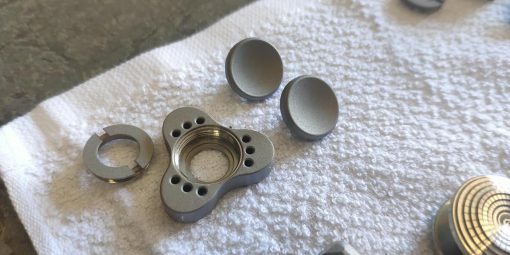 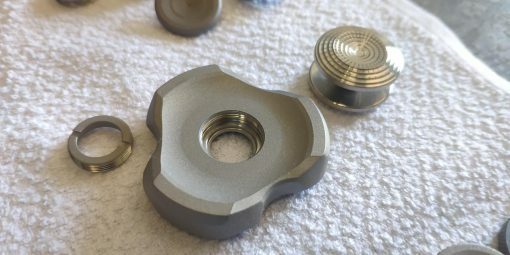 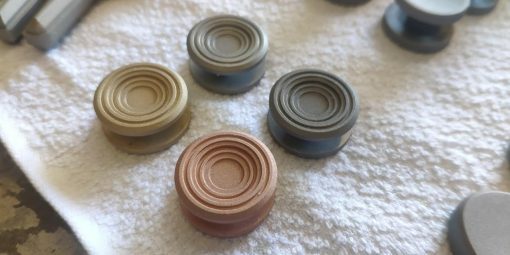 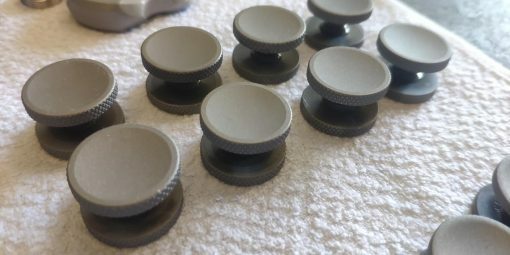 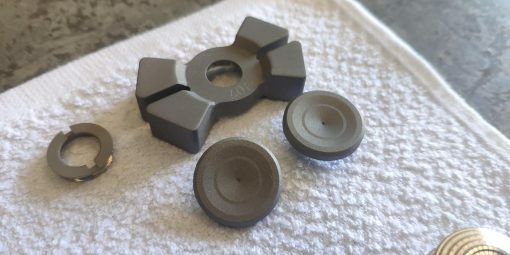 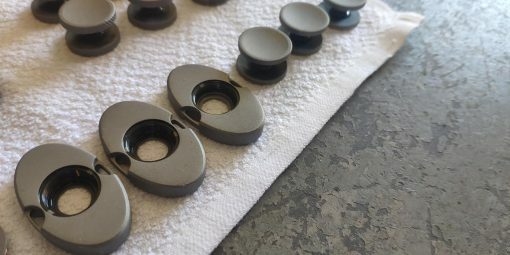 Spinetic will soon be offering media blasting as a new custom finish. 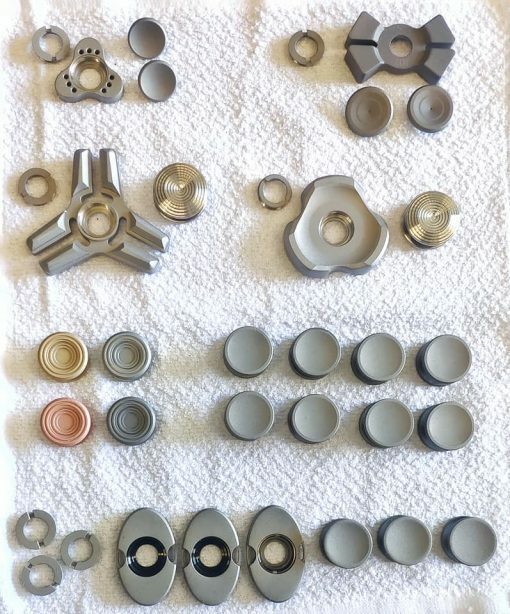 We did a bunch of products to test and are offering them to you guys to purchase!